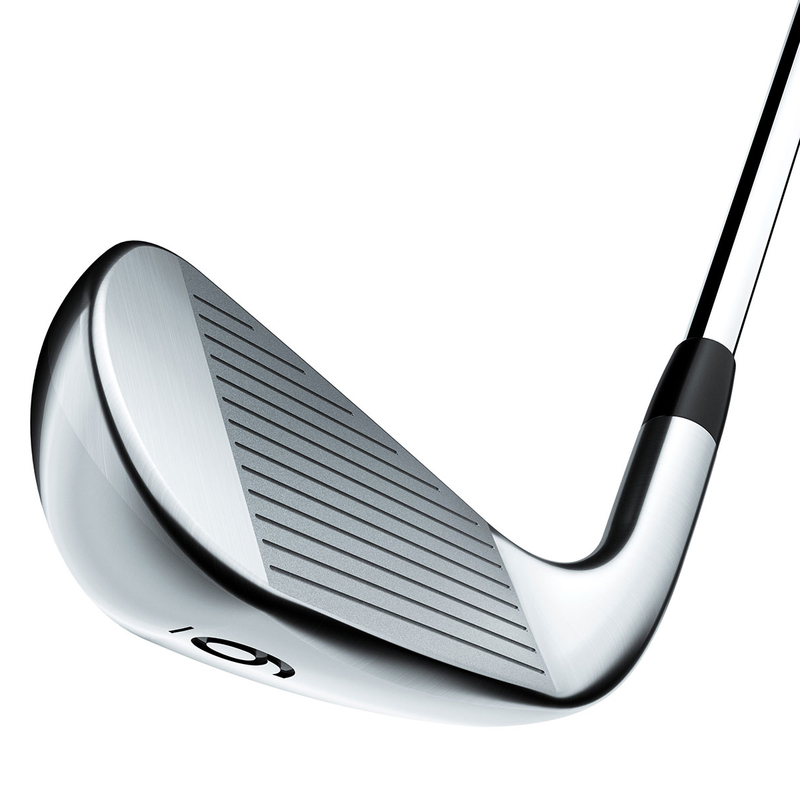 Smack it high and land it soft with a lower CG and refined tungsten weighting for each individual iron. Smash your shots further than before while holding to the green more often, getting you in higher scoring situations. Get closer than you ever have before! 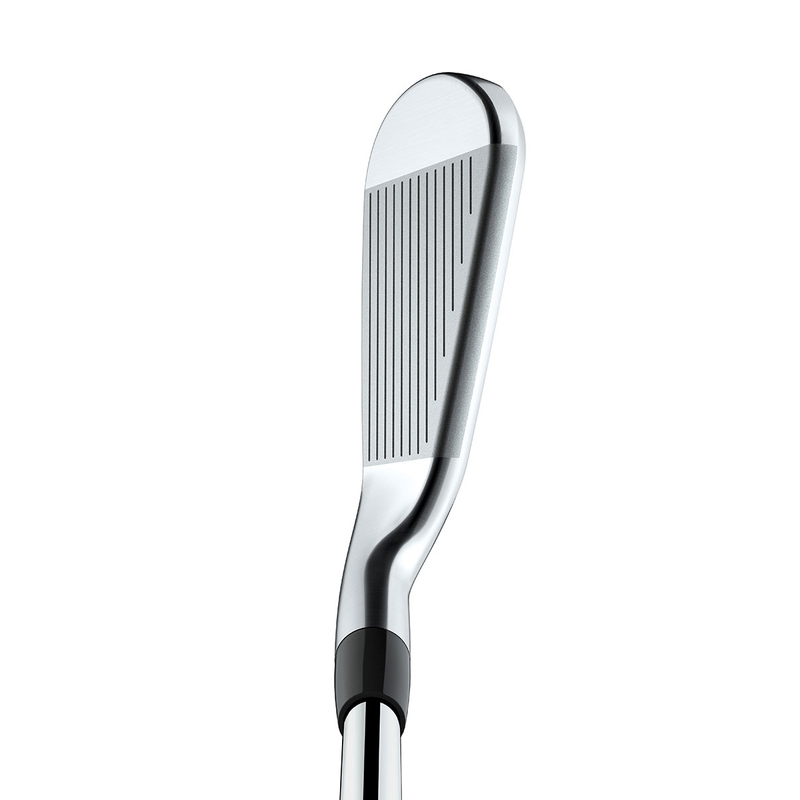 With a massively improved MOI being employed, you have a larger area on the clubs head which allows a solid and clean hit far more frequently. The improved leading edge also ensures greater turf to club interaction, for a more consistent ground contact every time. Put both these things together and you will be at the pin in no time. 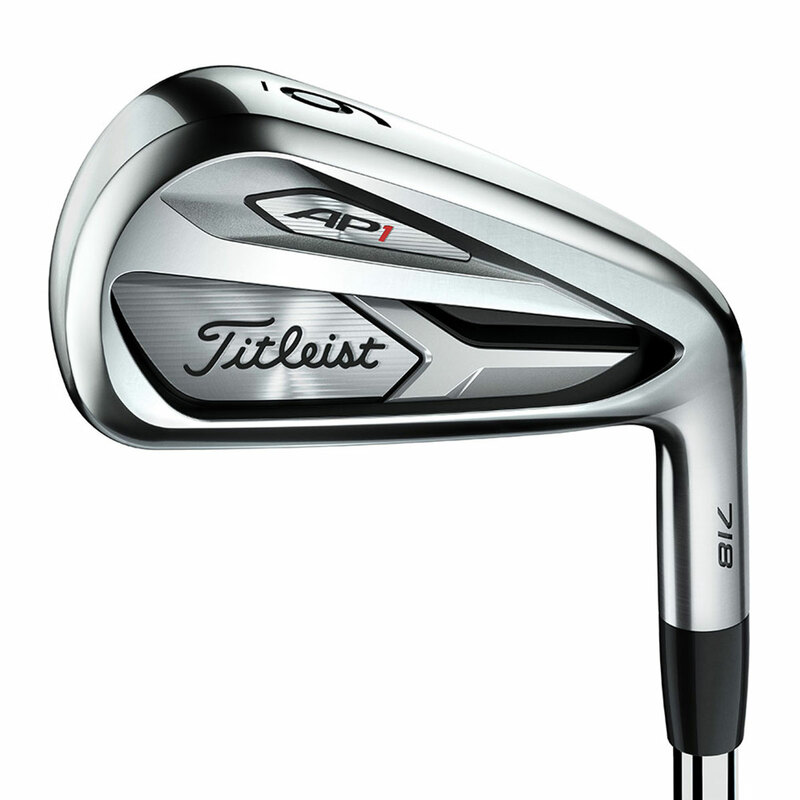 Smash it higher and land it softer with a lower central gravity point and refined tungsten weighting placed even lower for each individual iron. Your shots will travel further than before whilst holding the green more often, putting you in far better scoring situations. 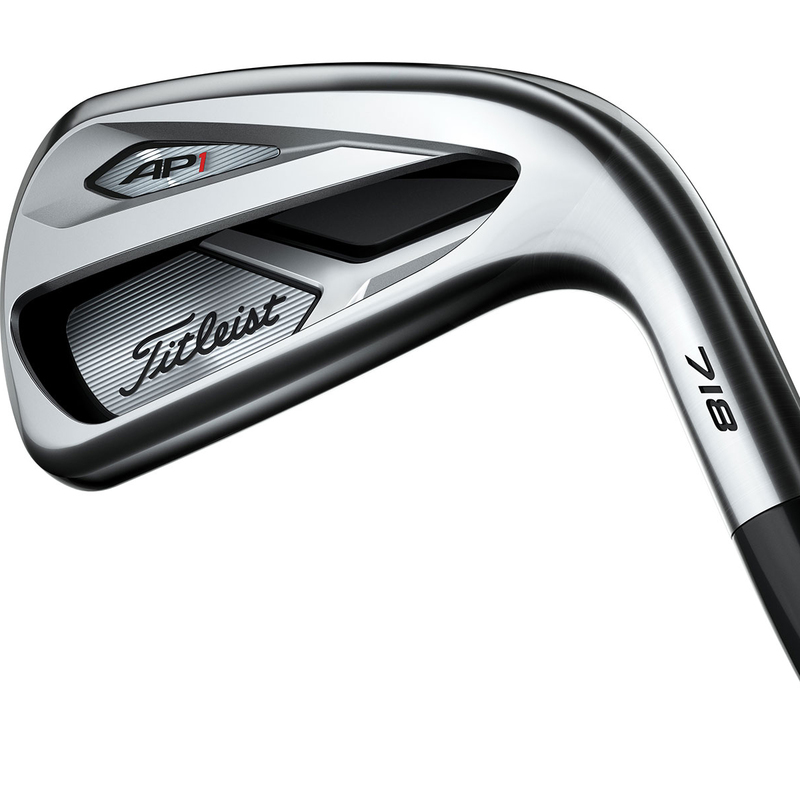 AP1's aren't only distance providers, but also give more consistent gapping through your set. Hollowed out bodies on the long irons, undercut cavities on the mids and short irons allow you to be confident about producing your maximum distances every time.